The business center has been recently internally refurbished to include new air conditioning units, raised floors and LED lighting. 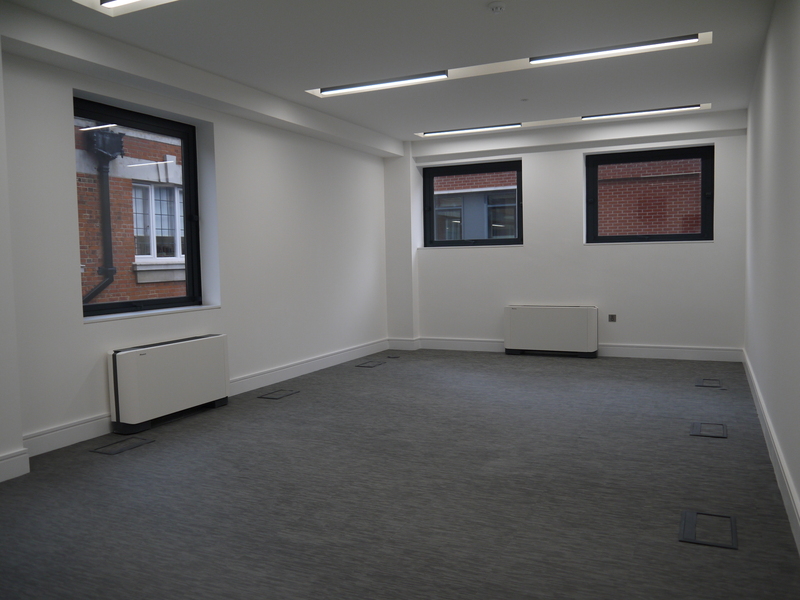 All private office spaces benefit from natural light and are available to suit all office requirements from 4 to 70 people. Office clients are supported by an on site Business Center Manager, Fully Managed High Quality Internet provision as well as access to private meeting rooms. 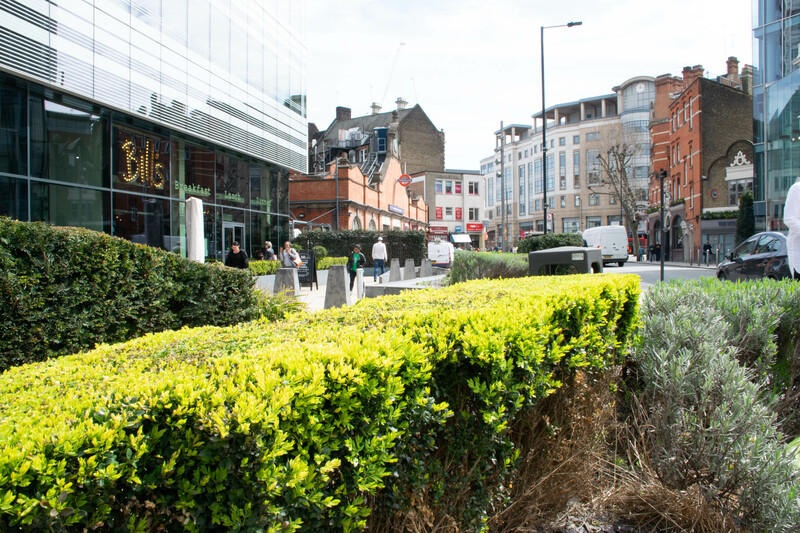 Ideal private office space options centrally located in the heart of Hammersmith. 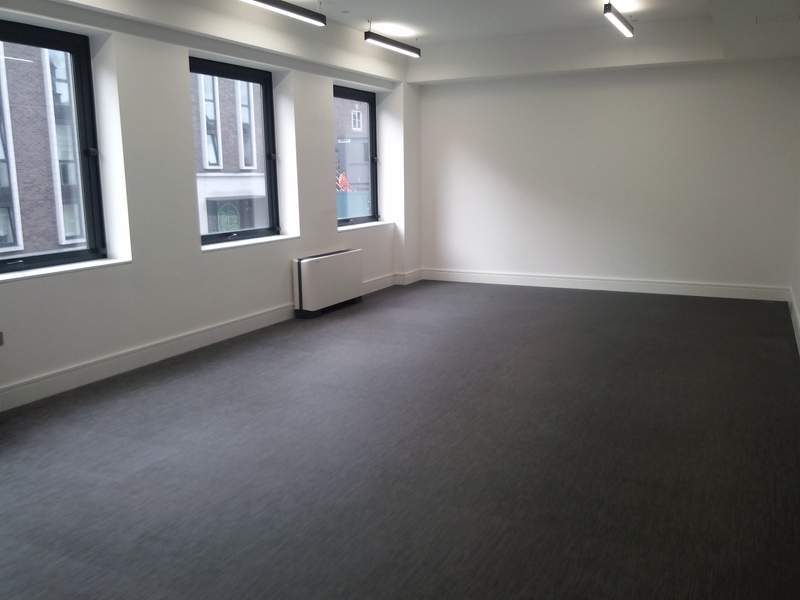 Excellent natural light and recently refurbished including new air cooling and heating units, raised floors and LED lighting. The monthly office rent includes: • The service charge, which covers utilities (electricity for light & heat) and water. • On site Centre Manager. • A fully managed and dedicated 50MB fibre Internet connection to each room. • External cleaning of windows & communal cleaning. • Disposal of usual office refuse from the licensed area. • General maintenance of the building.